Exotic Comoros offers a different take on the archetypal paradise island. The remote collection of varied landmasses endured a turbulent history, with nearly 20 coups since its independence in 1975. 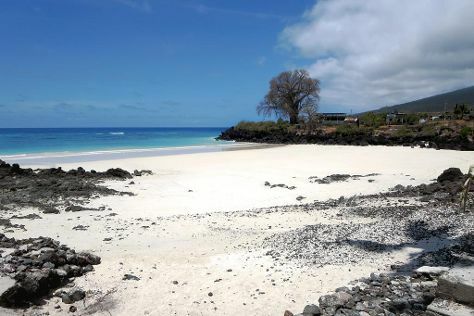 The political situation has calmed in recent years, allowing tourism in Comoros to develop thanks to a good offering of white-sand beaches, volcanic peaks, and underwater worlds rich in wildlife. Devoutly Muslim, the locals frown upon the consumption of alcohol and bare skin--few foreign tourists are bothered by this, as most come for the off-the-beaten track adventuring rather than beach-bar relaxation. Comoros is in Africa. Our Comoros trip planner combines visitor reviews with your personal interests to make an itinerary informed by experts, but tailored to suit your style.